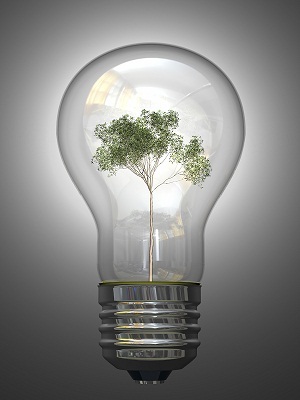 ‘Eco-Innovation’ is a term commonly used to describe new products, technologies, services and processes that contribute to sustainable development. With vast commercial potential, Eco-Innovation is identified by WIT as a key research Centre of Excellence (CoE), characterised by international reputation, strong links with industry & the international academic community, and is prioritised for development under the WIT Strategic Plan 2007-2010. These strategies support the creation of a knowledge society by establishing sustainable centres of research, development and innovation which are world leaders, capable of attracting resources and investment from the national and international arena. Dr. Nick Mc Carthy is the Principle Investigator of the Eco-Innovation Research Centre (EIRC). His research area of expertise is in forest protection and silviculture with which he works very closely with among others the Forest Service, Coillte, INRA France and the British Forestry Commission.